Description: The show has aired for 43 years every Sunday night at midnight on 95.5 WPLJ from midnight until 1AM. 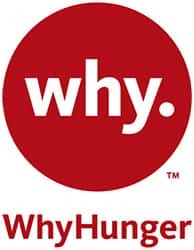 The show is about healing and focuses on a different topic and/or question each week. Bill takes calls from listeners, plays music that fits the topic and sometimes has a guest on who has expertise in the topic discussed. Topics have included friendship, fathers, mothers, relationships, addictions, wisdom, stories, dealing with difficult people, change in life, breakups in a relationship, work and jobs, creativity, spirituality, forgiveness and good coming out of bad. There seem to be new callers every week and often people call who have been listeners for twenty of more years and talk about how the show has helped them. What is the best thing, experience and/or person(s) in your life now? What has been the best gift you’ve ever given and/or received? Bill also talks about celebrating Chaunkah. As we sit down for a feast with friends and family, Bill Ayres wants to know, What are you thankful for? 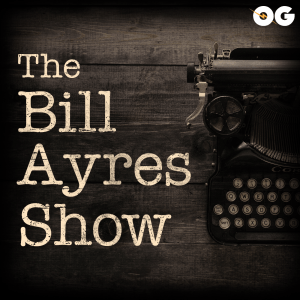 This week on The Bill Ayers Show, Bill talks about the major issues the country is facing as Americans go to the polls. Guest, Josh Rubin joins Bill live from Texas to talk about immigration. 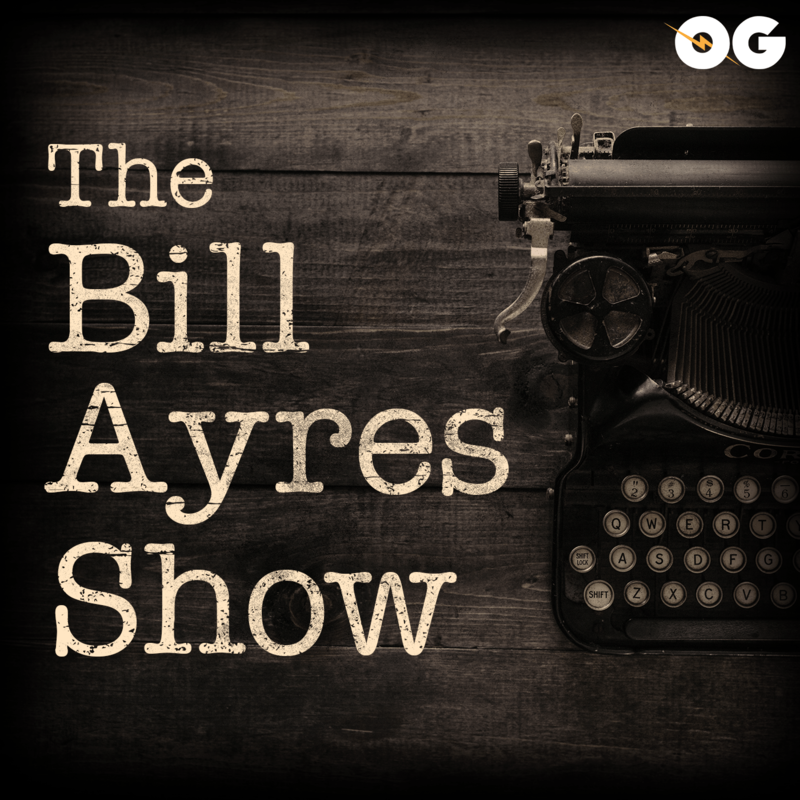 This week on The Bill Ayers Show, Bill talks about Forgiveness and is there somebody in your life you should forgive?